Elephant & Piggie's "We're In A Play!" ​Get ready for a musical experience, ripped from the pages of Mo Willems' beloved, award-winning, best-selling children's books, that will leave audiences doing the "Flippy Floppy Floory" dance all night long! In Elephant & Piggie's "We Are in a Play! 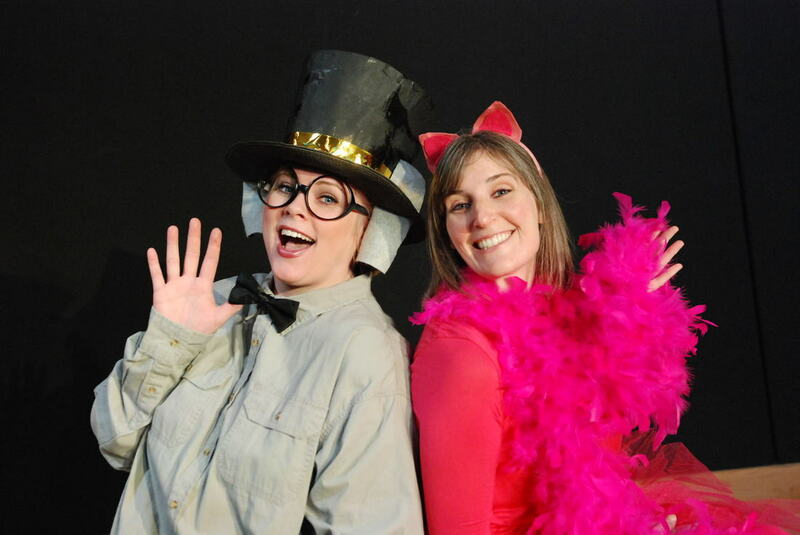 ", Gerald and Piggie take to the stage in a rollicking adventure that is perfect for young audiences. Filled with beloved characters and lively songs, Elephant & Piggie's "We Are in a Play!" is a perfect way to introduce young people to theatre.